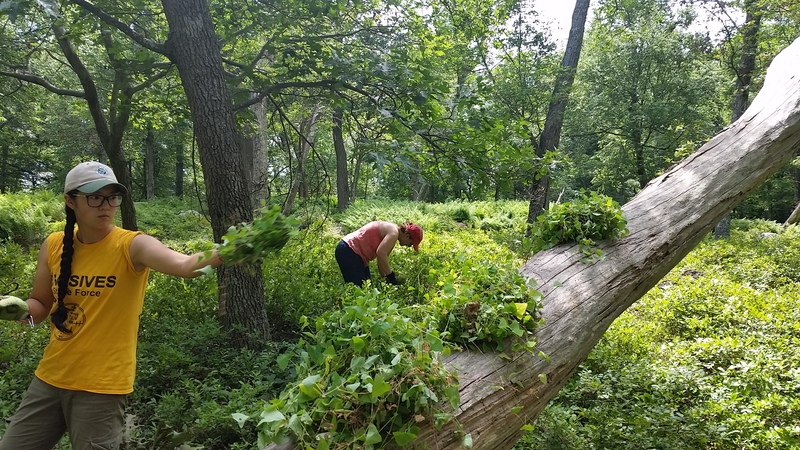 Join the Trail Conference's Invasives Strike Force as we remove invasive plants from along the trails at Tenafly Nature Center. Anyone can participate. No experience is necessary; we provide on-the-job training. You will need to bring leather work gloves, plenty of water and a lunch you can eat on the trails. We provide the tools.